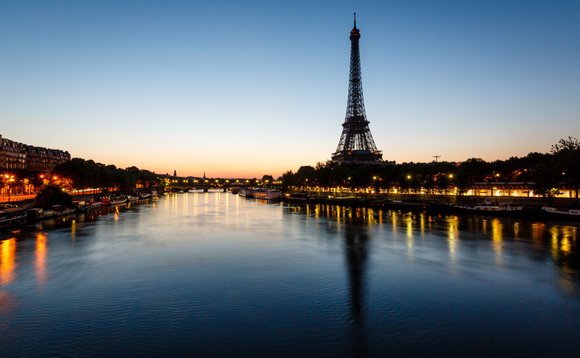 British alternative asset manager Polar Capital has been granted an operating license by the French financial market regulator AMF for its subsidiary Polar Capital (Europe) it has set in Paris amid Brexit fears. InvestmentEurope has learned the license was awarded on 25 July 2018 to the London-headquartered boutique but no details have been provided on the activities covered by AMF’s agreement. Polar Capital (Europe) will be located 18 rue de Londres in the ninth district of Paris. InvestmentEurope understands Polar Capital’s chief risk officer Waseem Ghulam as chairman of Polar Capital (Europe), along with vice-chairmen Kyffen Allen and Su Park, respectively sales director and regional sales director Europe at Polar Capital, will operate from Paris. Polar Capital manages three UK-domiciled funds in addition to closed end investment trusts that are not marketed into continental Europe. It also provides an Irish Ucits fund range, tallying 18 funds, that is distributed throughout Europe. Established in 2001, Polar Capital had £13.6bn of assets under management as of end June 2018. Various asset managers such as BlackRock have also applied for an AIFM license in France.